Seasonal transitions can present many challenges to livestock. Adjusting to environmental changes can increase nutritional requirements significantly. Pivot–FL™ provides a unique balance of yeast cultures, kelp, mineral, vitamins and microbials to support livestock for optimum performance during significant environmental transition. 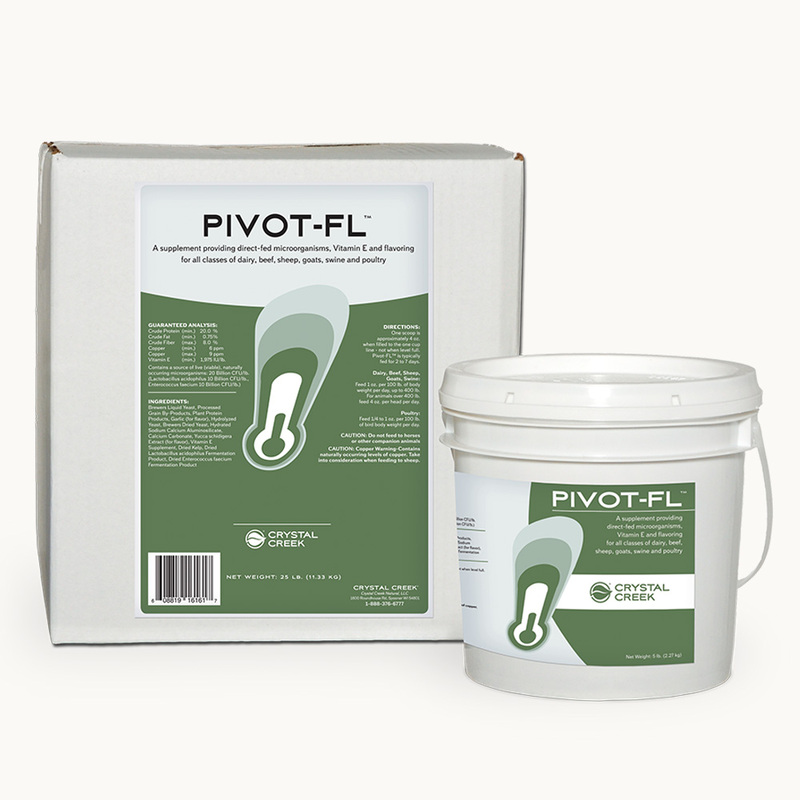 Pivot–FL™ is typically used in late spring/early summer and again in late fall/early winter. Crude Fiber (Max.) 8.0% Vitamin E (Min.) 1,975 IU/lb. One scoop is approximately 4 oz. (Fill to the one cup line, not level full). 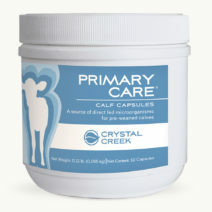 Dairy, Beef, Sheep, Goats, Swine: Feed 1 oz. per 100 lb. of body weight per day, up to 400 lb. For animals over 400 lb. 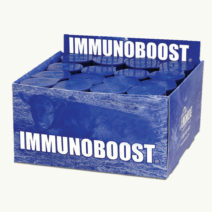 of body weight feed 4 oz./hd./day, once a day, for two to seven days as needed. Repeat in three weeks. Poultry: Feed 1/4 to 1 oz. per 100 lb. of bird body weight once per day as needed. Repeat in three weeks. 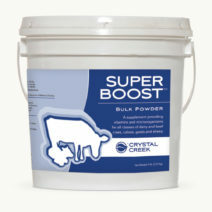 Call Crystal Creek® at 1-888-376-6777 for specific rate instructions. CAUTION: Contains Garlic. Do not feed to horses or dogs. CAUTION: Copper Warning: Contains naturally occurring levels of copper. Take into consideration when feeding to sheep.